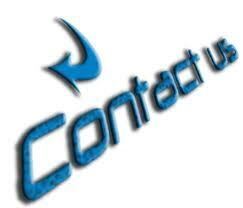 Is Your “Contact Us” Form Generating Leads? Most businesses we talk to about internet marketing want the same thing. They want to get more customers from their website. However, when you take a look at the website, the only “conversion” form is the “contact” form. 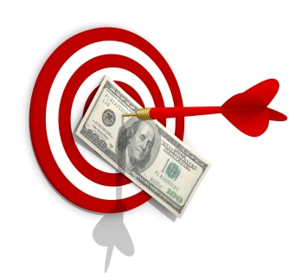 It is true that most people start their purchase process on the internet now. It is also true that you want your website show up in search engines when people are looking for your product or service. However, in reality, often people are going to spend a little time and do some research before they are ready to “contact” anyone. You may be thinking, “Once people come to my website, they will see how wonderful my business is and they will not need to search any further!” Depending on your product, that may be true, but in most cases, it really isn’t. You need to create offers that are a bit more compelling than “contact us.” Creating compelling offers is something that we have learned from HubSpot, and it is very effective. Instead of just “contact us” why not offer more information in the form of an eBook or white paper? How about offering a checklist that would be useful to your visitors? Now, you have given your visitors a way to engage with you that is low pressure. They don’t have to talk to anyone. They can just fill out your form and get the information. If your offer is compelling enough and it is something that adds value, most people are happy to give you a little information (e.g. name and email address) about themselves in exchange. Of course, getting information does not give you license to start spamming your visitors. However, it does give you an opportunity to offer them even more value. If done right, compelling offers and follow up are a very effective way to convert your website visitors into leads. Then, you have the opportunity to convert your leads into customers. And you will have built a relationship of trust and value along the way! What kind of offers do you have on your website? Are they effective? I would love to hear about them in the comments.